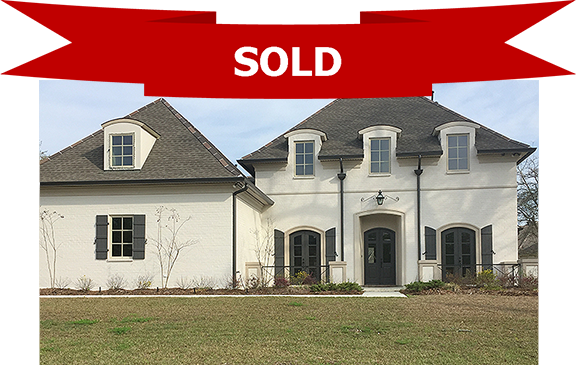 New Home for Sale in the Greater New Orleans Area! Enjoy this beautiful, new custom built home located at 119 Green Trails Drive. Complete w/spacious living room, dining room, great room, kitchen, and laundry room. All of the glamorous and grand amenities you can think of will be included, such as soaring ceilings, gas fireplace, custom made bookcases, granite countertops, custom cabinetry, walk in pantry, and much more.